Following our recent audits from the Hire Association Europe, we are pleased to say we passed this accreditation and are happy to be members of the HAE and support the SafeHire Scheme. We will continue to ensure that all future depots will follow the high pass rate of our current depots. This new 6000sqft standalone depot follows the success of the Manchester & Milton Keynes depots to support the ongoing requests from customer old and new . 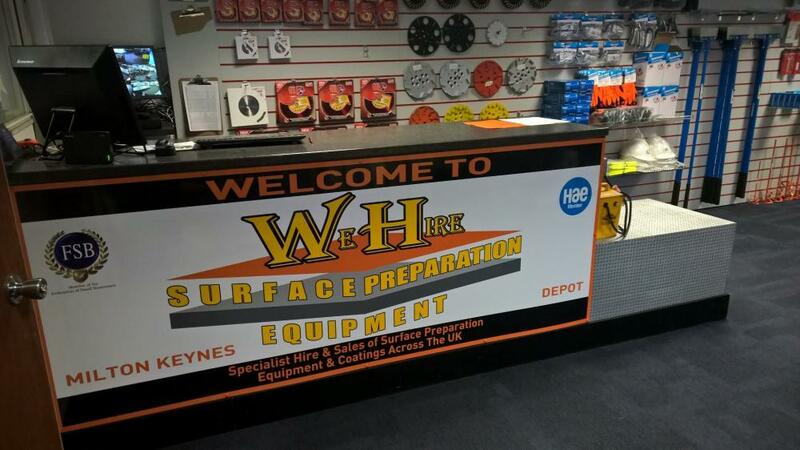 Its our aim to offer and support the "hire of surface preparation" requirements of the Midlands area as well as save our customers less transport charges and faster leadtime. 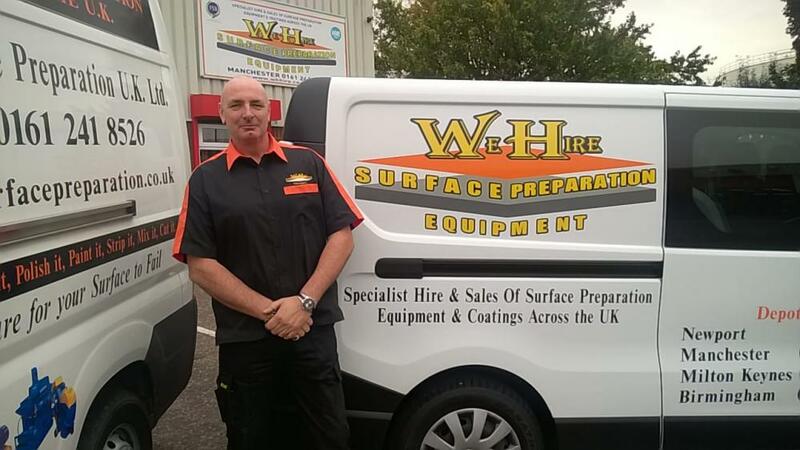 We are pleased to announce Andy Nightingale ( previously of Spe international) has joined the realms of W H Surface Preparation UK Ltd. Andy fetches with him not only the experience of his 15 years with the UK major manufacturer of surface preparation equipment but previous experience of UK plant and A plant for the rental of our vast increasing range of equipment across the UK. Andy Nightingale main role will be to assist in the growth internally and externally from a technical position to make sure as we expand we have the right items with the right accessories and consumables to help our customers old and new achieve their contracts on time and on budget. 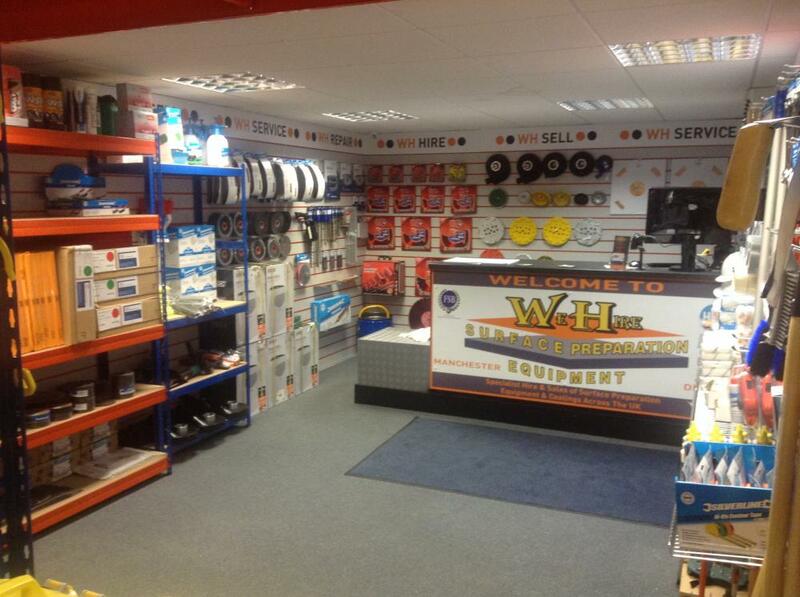 Watch here for further details of the expected W H growth over the next few months. 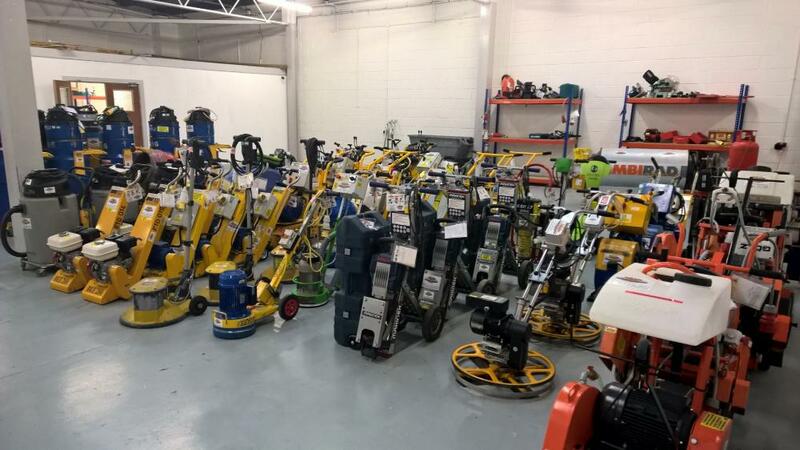 Our new depot is open to help the company cover the east of the UK, it can deliver and collect our range of equipment to areas on a daily basis such as London, Peterborough, Oxford, Cambridge, Coventry, Leicester and more. 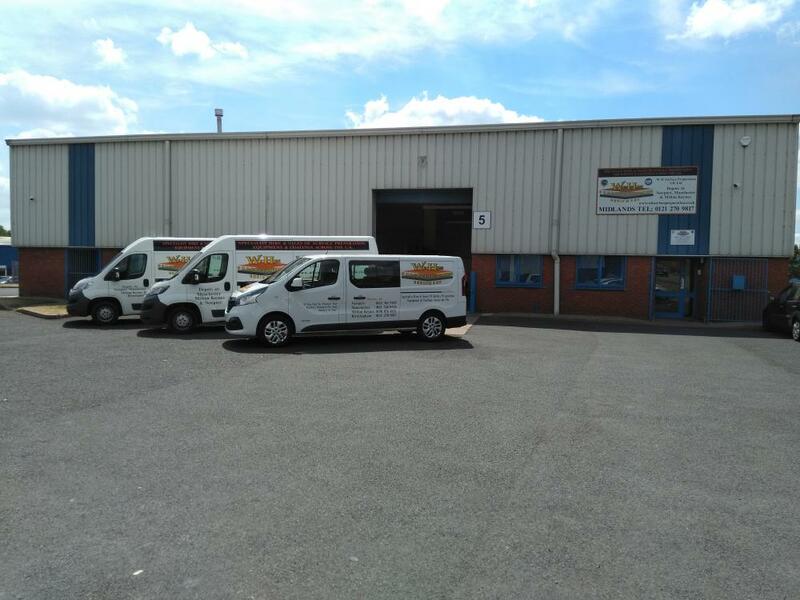 based in a 5000sqft building on a popular ind est that duplicates the service offered by the already successful Manchester and Newport depots. 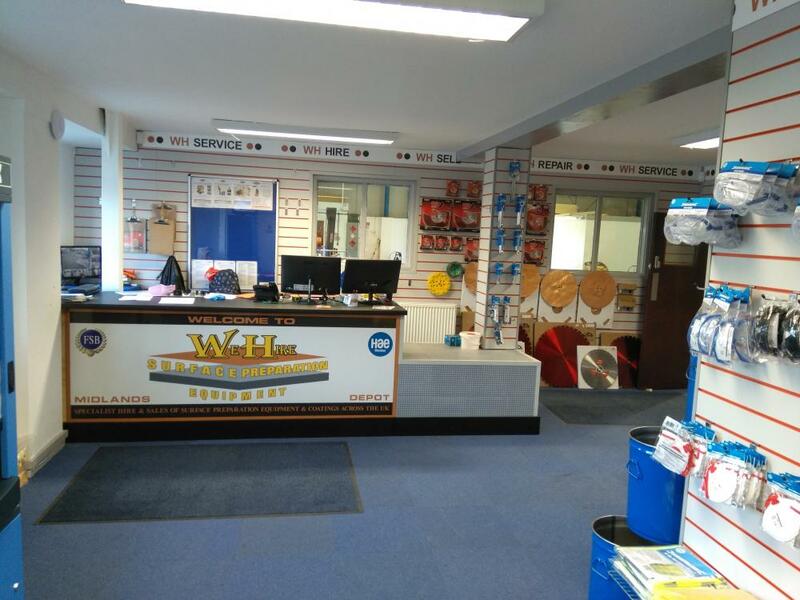 we can control all aspects of the daily running and security of this depot. New SPE range of floor machines from Bartell Group - Predators. 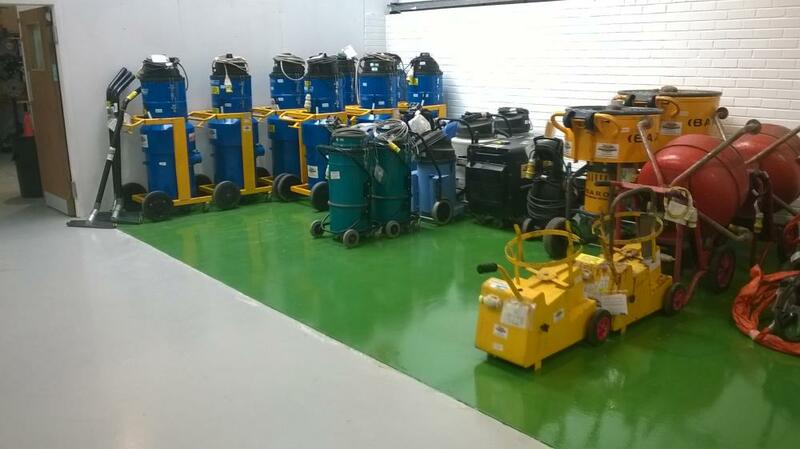 click above to see a profile carried out by national construction magazine on us as a company and major market leader in the hire of surface preparation equipment and coatings.